Life Inspiring Sentiments. Photopolymer stamps designed by Nicole Petersen. Includes 2 stamps. 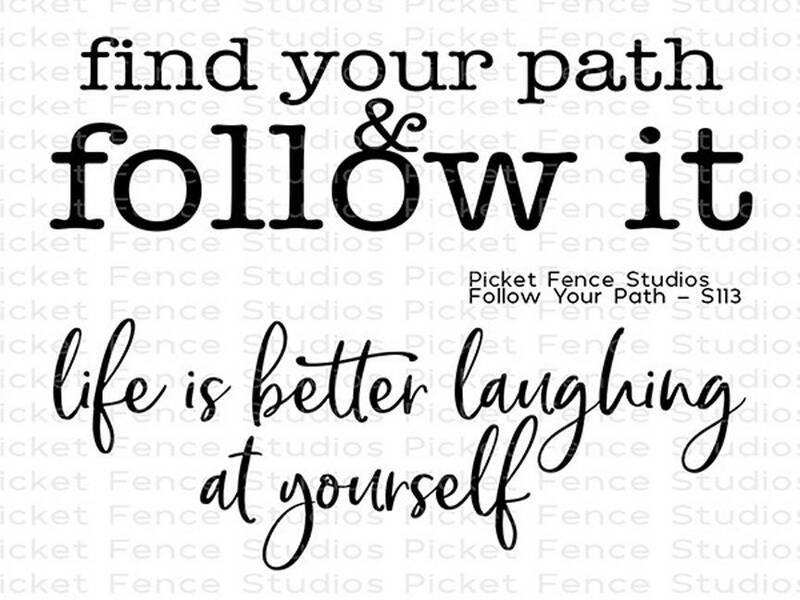 Find your path and follow it is approx. 1.25 x 2.5 inches.